Nordic Games, publisher of games such as Painkiller HD, Singstar, Book of Unwritten Tales and upcoming games like The Raven and Deadfall Adventures, has announced that it has successfully bid to purchase several franchises in the THQ auction. 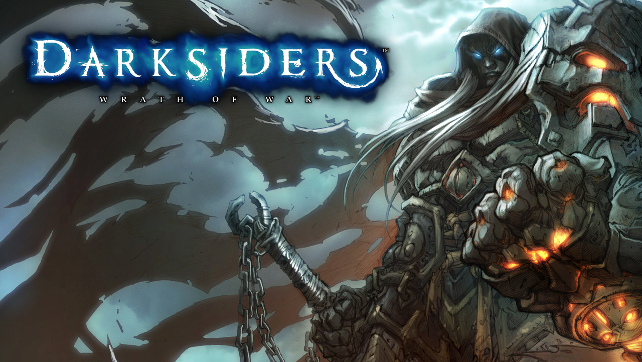 Nordic Games has acquired Darksiders, Red Faction, MX vs. ATV and Titan Quest among others. Also included in the sale are Supreme Commander, Frontlines, Stuntman, Juiced, Full Spectrum Warrior and Destroy All Humans. Subject to approval of the bankruptcy court overseeing THQ’s case, Nordic Games will acquire more than 150 SKUs for a purchasing price of USD $4.9 million spanned across PC, Microsoft, Nintendo and Sony platforms. “In August 2013, Nordic Games Vienna will have been in business for two very exciting and successful years, and this transaction takes us to new heights and challenges for the years to come,” said Klemens Kreuzer, Managing Director at Nordic Games GmbH. “We gradually geared up our company over the years in terms of our overall online and boxed business, our range of platforms, and our headcount. This substantial increase of our games portfolio is the next step to maintain and strengthen our position across a wide range of digital platforms, licencing partners in emerging markets, and in our European and North American core markets” added Reinhard Pollice, Business and Product Development Director at Nordic Games GmbH. Nordic Games and THQ expect the US Bankruptcy Court to hear the motion for the sale on May 13th, 2013 and to finalize the purchase transactions thereafter. Nordic Games is welcoming fan input into the direction that the company should take with their newly acquired IPs on the forums on their website.